As a mother, Krista Bradford heard her daughter’s regular updates about friends’ parents who lost jobs. As a Westporter, Krista realized our town is better equipped than most to deal with an economic nosedive. Few places have as many residents still able to make well-placed calls that rocket an out-of-work neighbor’s resume to the top of the pile, or pry open doors for an interview. And as a self-described “idealistic, tilt-at-windmills former investigative reporter,” Krista wanted to put her energy and talent to use. The result: Westporters Helping Westporters, an innovative online group that does exactly what its long, inelegant name promises. 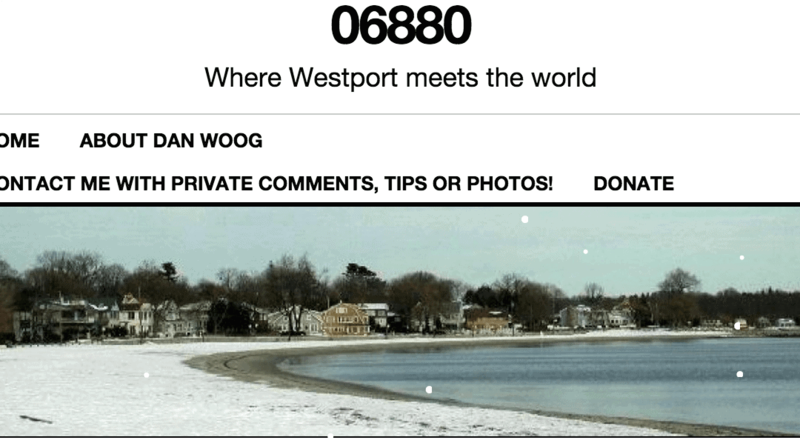 Existing primarily as a Facebook group, Westporters Helping Westporters links job-seekers with job-offerers (or at least job-connecters). In just a couple of weeks it has already facilitated a CFO opening, and opportunities at consumer products and risk management companies. Already, Krista has heard from a few “desperate” people. One man thanked the group for being there in his “darkest hour.” It meant everything, he said, to know that people cared. The online element is important. Though people need help now, they may feel awkward meeting in groups. However, Krista hopes warmer weather will bring offline gatherings, perhaps at the beach.